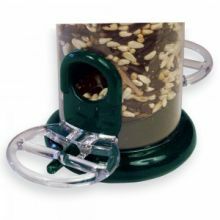 Perch Rings for Droll Yankee feeders. 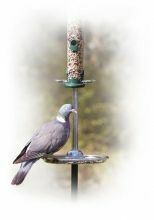 Perch Rings for Ringpull feeders. 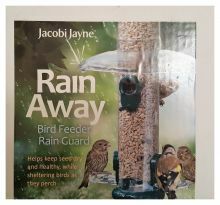 RainAway feeder rain guards .